Do you have a child who loves to play video games and who is ready to begin to read? Maybe you want to find an app to entertain your kids on your iPhone or iPad; members of the Homeschool Review Crew have been reviewing an iOS app that you will want to learn more about. 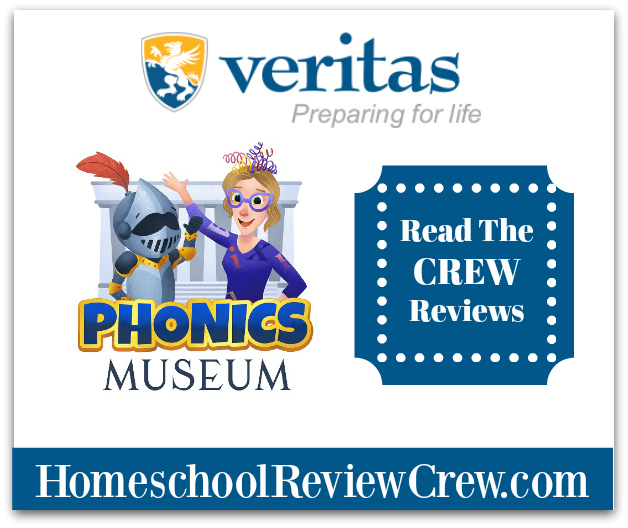 This app, Phonics Museum by Veritas Press, is geared for children ages 3-7. 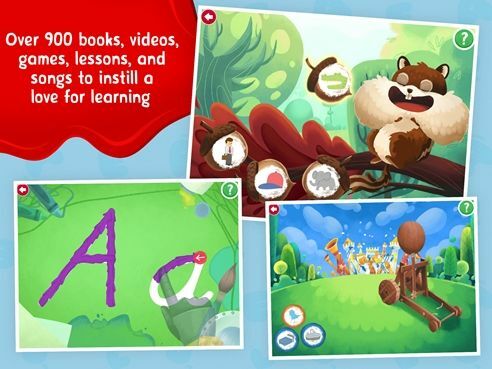 Your child is soon transformed into an interactive museum where fun characters such as Miss Biddle and Percival teach them the rules of phonics. 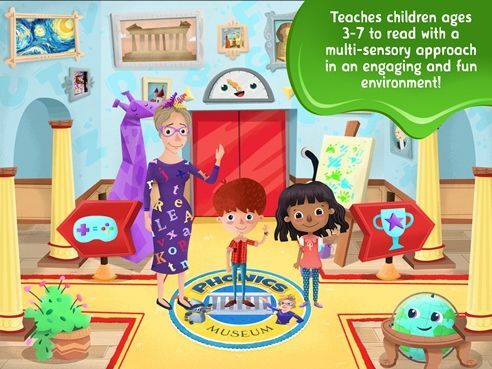 Phonics Museum features interactive activities with over 900 games. There are also engaging videos and catchy memory songs. In the museum, everything comes to life; including, the pictures, Percival the talking suit of armor, and letters and their sounds. The wide variety of activities work well for different learning styles including the hands-on kinesthetic learner, visual or auditory learners. While learning the rules of phonics with William and Wendy, the students explore art, animals and history. Children can begin to read beginning reading books in as little as four weeks when using Phonics Museum. Each membership to Phonics Museum allows up to three students unlimited access to the app on any device. To see if Phonics Museum is a good fit for your student you can try it for free for two weeks. If you like it, a membership is $9.99/month. This is charged to your iTunes account automatically after the free trial period is over. You can cancel anytime. For more information be sure to visit their FAQ page. Thank you Jennifer @ Faithful Homestead for this introductory post.